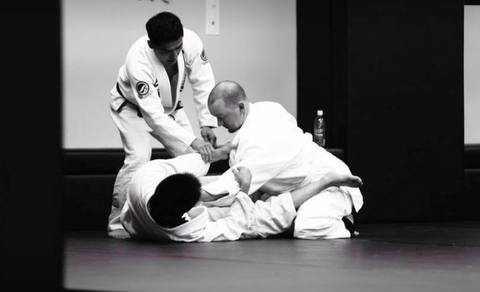 We offer private lessons at Carpe Diem BJJ, which are proving more popular than ever. Video recording during private lessons is permitted. For details on group lesson pack fees, please contact our staff directly for more information.